Wat is dit voor site? Wij zoeken de goedkoopste boeken op internet. 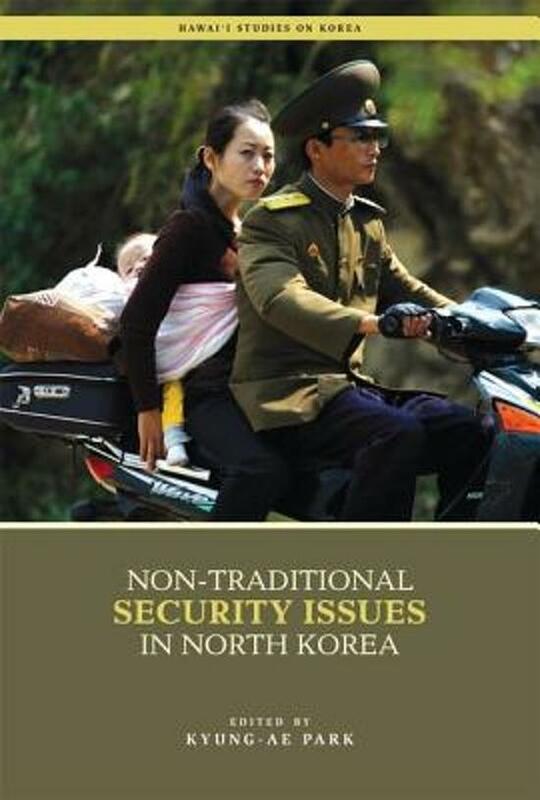 Non-Traditional Security Issues in North Koreavonden we het goedkoopst op Bol.com voor €89.99. We hebben gezocht in nieuwe en tweedehands boeken. Rechtsonderaan de pagina kan je het boek direct bestellen	via Bol	.com. The concept of security has undergone significant change in the past few decades. Traditionally thought of in terms of the state-centric, militarily focused, realist discourse, the concept of security has been broadened to include a greater number of potential threats and an increased number of relevant actors. Yet, despite the great changes in security scholarship, the vast majority of studies on North Korea continue to focus primarily on the country's nuclear weapons program, its military, and other traditional security issues surrounding Pyongyang. While North Korea captures headlines with its aggressive behaviour and growing nuclear arsenal, the ground-level threats to average, everyday North Koreans go largely unnoticed. This groundbreaking volume seeks to refocus research on North Korean security from the traditional to largely unexplored non-traditional security (NTS) issues. In the wake of political succession to Kim Jung Un, the issue of non-traditional security is increasingly important. From the lasting effects of the famine of the 1990s to continued food shortages and the growing marketisation of North Korean society, the Pyongyang regime is facing diverse and unprecedented challenges. This book offers cutting-edge analyses of emerging North Korean NTS issues by the world's leading specialists in the field. It looks at these issues and their effects at the local, regional, and international level, as well as examining the international community's efforts to promote an NTS approach to North Korea. More specifically, the volume addresses the traditional and non-traditional security paradigms, energy security, gender security, transnational organised crime, the internal and external dimensions of North Korea's food security, the Responsibility to Protect, refugee issues and international law, and the role of NGOs in promoting NTS in North Korea. As the global community begins to move toward a more people-centred approach to security and foreign policy, work such as that presented in this thought-provoking volume will be increasingly vital to scholars, policymakers, and interested citizens. Contributors: Tsuneo Akaha, Peter Hayes, Brendan Howe, W. Randall Ireson, David C. Kang, Shin-wha Lee, Mark Manyin, Kyung-Ae Park, Scott Snyder, Jae-Jung Suh, David von Hippel.